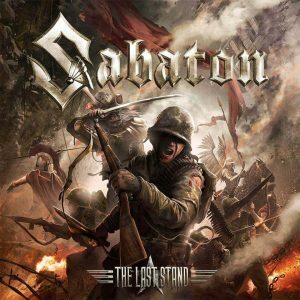 Review: Sabaton – The Last Stand – Nuclear Blast Records – Release: Out Now. Everybody’s favourite or least favourite war focused band is back! There seems to be no in-between for these masters of muscle rolling bombastic power metal. Though there is one thing that almost everyone agrees on: Sabaton know how to give away a great show! This time they’re back with an entire album focused on (heroic) last stands from all across of history. Be it the Spartans in (surprise!) ‘Sparta’ or the Scots in ‘Blood of Bannockburn’ (with bagpipes!) to the lesser known Polish-Lithuanian heavy cavalry in ‘Winged Hussars’. 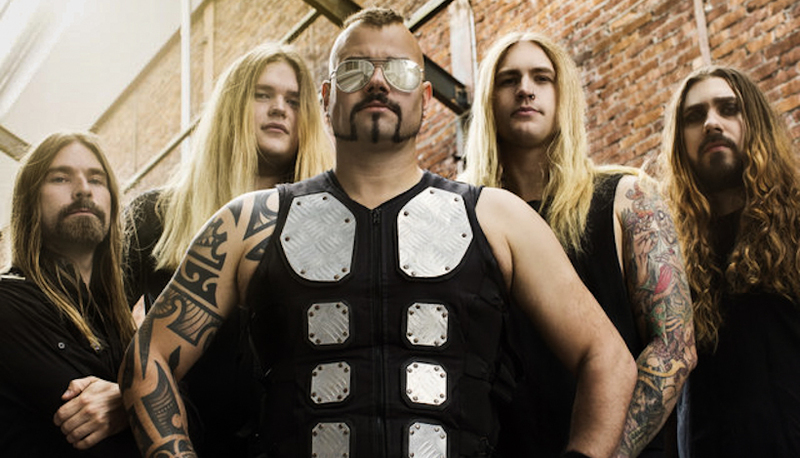 It comes as no surprise that Sabaton excels at giving their fans great history lessons and “The Last Stand” is no different. That’s the beauty of history, in particular war: there are so many tales to tell. So if you were afraid they were going to call it quits, have no fear! Despite the often heavy stores the band manages to keep the tone light and above all very easy to sing along to. Accompanying that light hearted tone are a lot of easy party power metal songs, so you’ll be right into the album before you know it. However, that’s also the biggest critique by now; while there are a few new elements, there are also a lot of stuff you’ve heard before and with their previous album “Heroes” being two years old you might have hoped for some truly new stuff, instead of an almost direct continuation. That being said, “The Last Stand” is a fun album with no frills which will keep the hungry fans happy, but it’s unlikely that it will turn over the naysayers.